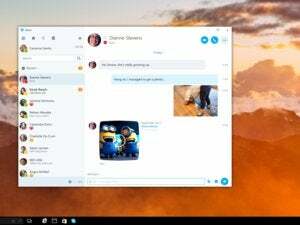 Skype Qik failed to capture the video messaging zeitgeist set by Facebook Messenger and Snapchat, plus regular Skype already offered similar features. In 2014, about three years after the launches of Facebook Messenger and Snapchat, Microsoft decided it wanted its own share of the multimedia-messaging market. Not surprisingly, its Skype spinoff, Skype Qik, never took off. Microsoft said Monday that it would wind down Skype Qik, shutting the service for good on March 24. If you have any messages saved on the system, you’ll need to download them before that date, or they’ll disappear. 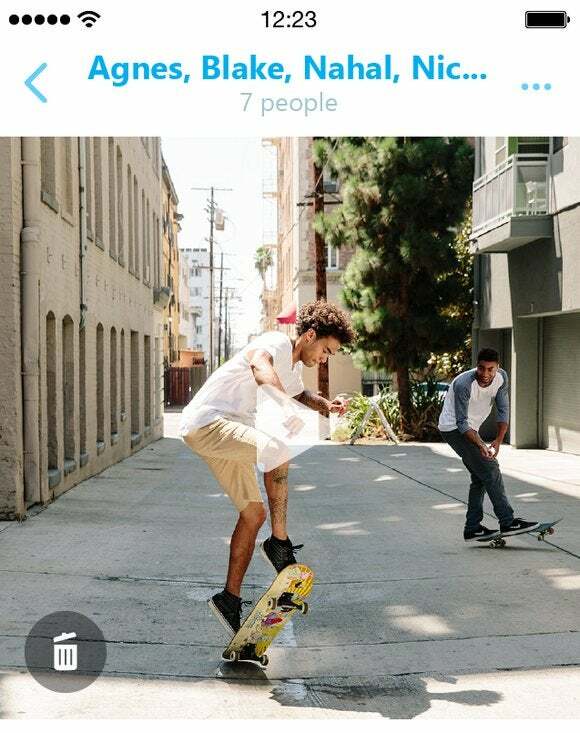 Skype Qik was designed as a “spontaneous” video chat app that let users record video messages to a group of friends and send them off, or issue quick video reactions to messages they received. The messages had a shelf life of two weeks, after which time they were deleted. In all, the app’s Google Play page indicates that it was downloaded less than 5 million times on Android, as opposed to between 100 million and 500 million installs for the Snapchat Android app. Skype Qik was also available for iOS and Windows Phone. Though it carried the Skype brand, Microsoft designed Skype Qik so that users would connect via a phone number, not a Skype username. A pair of reviewers on Google’s Qik app page sums up Qik’s lack of appeal rather neatly: “...like no one knows it exists so I get to have this empty message list all the time and just have a techie hipster talking piece where I describe how much better it is than snapchat...solely because no one else uses it...I mean how else would people know I reject the mainstream?” one wrote. “...I believe if you merge this app with skype then it will have more users,” another wrote. Skype paid a reported $150 million for Qik in 2011, shutting down the original Qik service that same year. About six months later, it launched Skype Qik. Why this matters: Apps aren’t necessarily permanent; sometimes a developer will simply launch one to ride a trend. In this case, the disposable video messaging trend rose and fell, and thus the axe fell on Skype Qik.